It's no secret that the Dallas Cowboys are "America's Team," as members of Cowboys Nation reside all throughout the country. 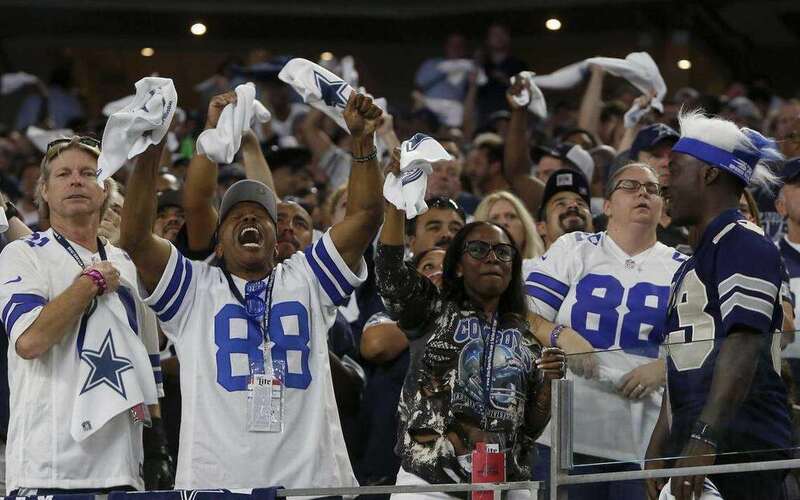 The Cowboys' brand is among the strongest in all of sports, and despite what some other fanbases may claim, a recent study finds that the Cowboys fanbase is actually the best in the NFL. Fan Equity: defined as how much fans "spend" on their team. Social Equity: defined as how passionate fans are in terms of following their teams on social media. Road Equity: defined as how well a fanbase "travels" after adjusting for win-loss record. Not surprising to Cowboys fans, America's Team ranked first in fan equity and road equity, and ranked second behind only the New England Patriots in social equity. This means that the Dallas Cowboys overall rank was number one, making them the best fanbase in all of football. Interestingly, three of the top four fanbases in the NFL come from the NFC East, as the Eagles and Giants joined Dallas in that top four. Washington wasn't too far off, landing at number 12 in the rankings. You can read the entire Yahoo.com story and more about the methodology of the study here.